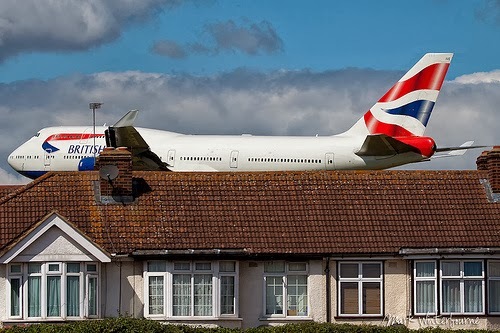 Once again, the possibility of a third runway at Heathrow is back on the policy agenda in what appears to be the endgame of a creeping policy reversal by the Coalition. Ambushed by a sustained campaign in favour of aviation expansion, many commentators interpreted the Davies Commission to be an attempt by the government to defer its need to make a decision until after the 2015 election. But the announcement of the Commission’s interim conclusions has surely thrust airport expansion squarely into the political arena once more, thus reactivating antagonisms and cleavages over the future of the industry. This renewed politicization of the issue should be seen in the context of the failure of New Labour to forge a broad societal consensus about the future of aviation in the face of a skilful anti-expansion campaign, which connected the issues of airport expansion, the aviation industry and climate change in a heady mix. It also suggests that the return of a technocratic style of politics led by an expert commission might not be enough to resolve what has become a ‘wicked issue’ for all parties and governments.